Take a look at we can do to help you and why you should choose Henry Bramall and Co Limited. We can provide help and assistance in the completion of your personal Self Assessment or Partnership Tax Returns using modernised computer software. This will file all completed Returns online complying with legal filing requirement. We prepare sole trader, partnership and limited company accounts using the latest software which is wholly compliant with current reporting standards. With a dedicated Payroll Bureau using the latest payroll software, you will have total confidence knowing that all legal requirements are met. This to include for example minimum wage, pensions and all reporting requirements..
Let us take the stress of bookkeeping off your hands with our in-house bookkeeping team. Through our partnership with sage, you can receive the latest cloud bookkeeping software with maintained support for any technical issues. With premium business support backed by a wealth of experience, Henry Bramall and Co can help you get in control of your business. Steer your business in the right direction with personalised management accounts and related information. This will enable you to make informed positive decisions for your business’ future performance. We can help you make the most efficient use of your personal tax allowances and reliefs to ensure you minimise your liability to the Treasury. Preparing capital gains computations and and future transactions, ensuring all available reliefs are utilised where possible. We can provide assistance in the formation of limited companies to include registration of the name and creating the legal registers as required by The Companies Act. Henry Bramall and Co can help you deal with the delicate nature of inheritance tax to include Trusts and planning. Keeping your administration up to date and within legal frameworks. Rental accounts and their computations can be difficult to ensure that all reliefs are being utilised and the rules are constantly changing. We at Henry Bramall and co can guide you through this challenging process. There are corporate tax advantages for companies that participate in Research and Development. You may qualify without being aware, so give us a call. Discover what makes us stand out to other accountants. 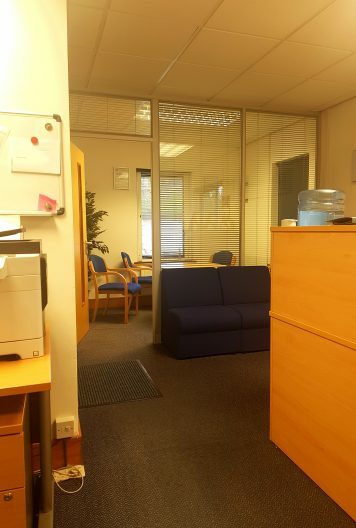 If you wish to discuss any issues, we are always on hand to meet you face to face, whether in our meeting room or at your premises. If your business demands you to be constantly on the go, Henry Bramall is prepared for you. With our e-signature and portal based software, you can receive and send important documents on your travels. 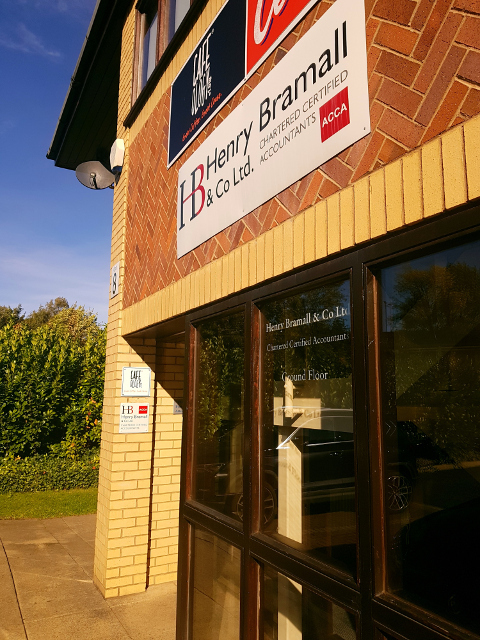 With over a hundred years under its belt, Henry Bramall and Co has survived from the Victorian Era to the modern accounting firm that it is today. We must be doing something right! With an experienced FCCA Chartered Certified Accountant and an FMAAT accountant at the helm, supported by other qualified accounting technicians, bookkeepers and payroll staff, we have all the expertise to help whatever your business needs and if we do not our network of associates surely will.